LynbrookSports.com is now on a new server! Note that the old URL reads "www.precaltrack.com/ATHLETICS..." and the new one reads "lynbrooksports.prepcaltrack.com/ATHLETICS... be sure to change any links. 2015 TRACK: No more updates are being made to this page - goto 2015 TRACK (link on left). Even XC updates will be referenced on the TRACK page. 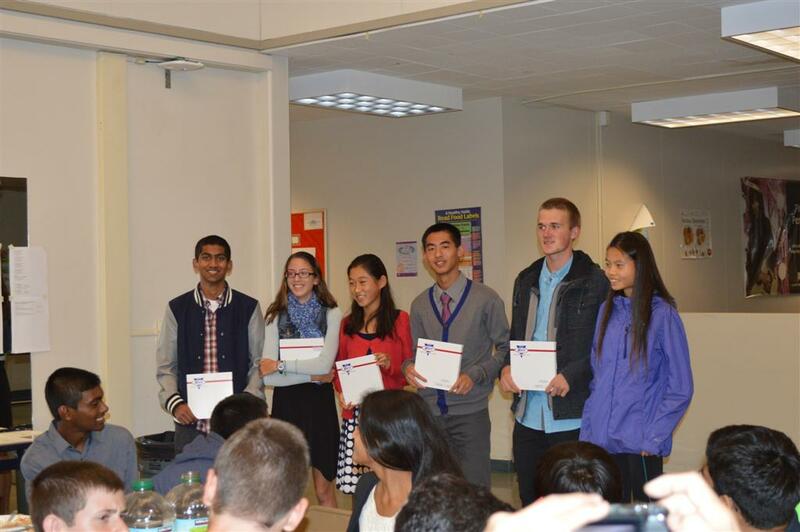 CCS Meeting: Went to the CCS post-season XC meeting and here is the agenda and some notes that I came away with. Pinto Lake course: Proposed change while keeping the distance the same. LynbrookSports.com: needs your help! 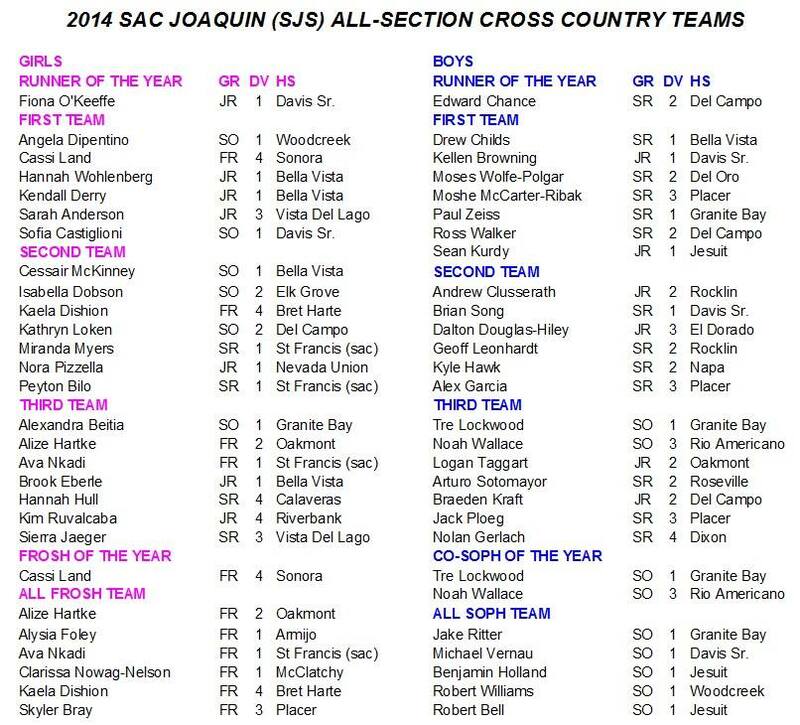 I need the 1990 State XC Div 4 (guys & gals) results. It is the only set of results that I am missing and I have had numerous people contacting me trying to locate these results. If you have, please scan and email me or photocopy and snail mail me at Hank Lawson, 12375 Farr Ranch Rd, Saratoga, CA, 95070 - thanks much. RESULTS HAVE BEEN FOUND (Thanks Peter Brewer). A Runner's Mind in San Francisco: is hosting a Nick Symmonds book signing on December 20th at 10am. this would be a great opportunity for kids to meet a professional runner and ask him some questions. Here is our location in San Francisco: 3575 Sacramento St, San Francisco, CA 94118. Ryan Olein (St Lawrence): Saint Lawrence Academy is looking for an asst coach with a background in hurdles and sprints. This is Stipend positions. Any one interested can contact Ryan Olein at Rolein@saintlawrence.org. Awards Night (MVPs): Varsity Boys advancing to State with their 2nd place finish at CCS and both the Varsity Boys & Girls team making it to CCS Finals. The Team Moms and a fun guy (fungi). Andy Chan (SHCP): I am looking for a throwing coach for the 2015 track & field season. Details at this link. Can you help me publicize this. Thanks. http://www.shcp.edu/jobs/track-field-throwing-coach/. 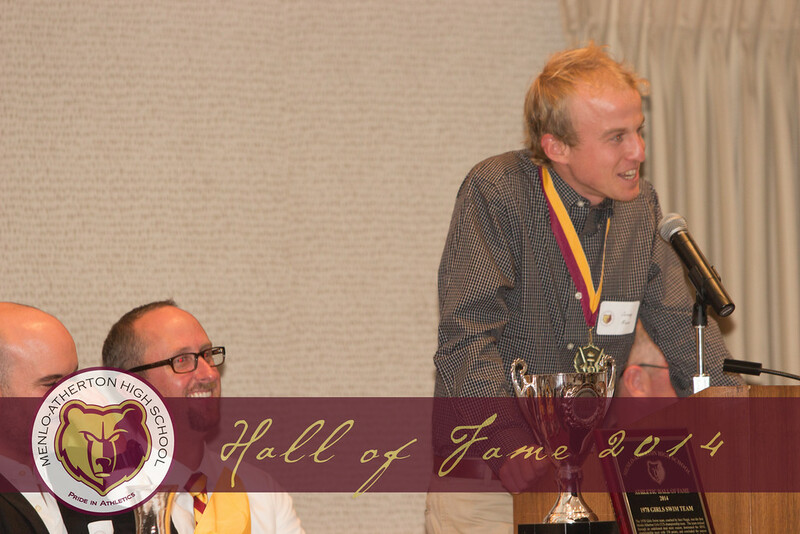 Jeremy Mineau (M-A): won CCS in 2003 and was known for his "dreadlocks", in 2014 he was inducted into the M-A Hall Of Fame and is a farmer in the Sierra Nevada region. Tim Tuff (Mills): Mills High School in Millbrae, CA is seeking an assistant coach in the Throws. Mills has been one of the top throwing programs in the CCS for the past 10 years with multiple CCS Champions, CCS finalists, and State qualifiers. 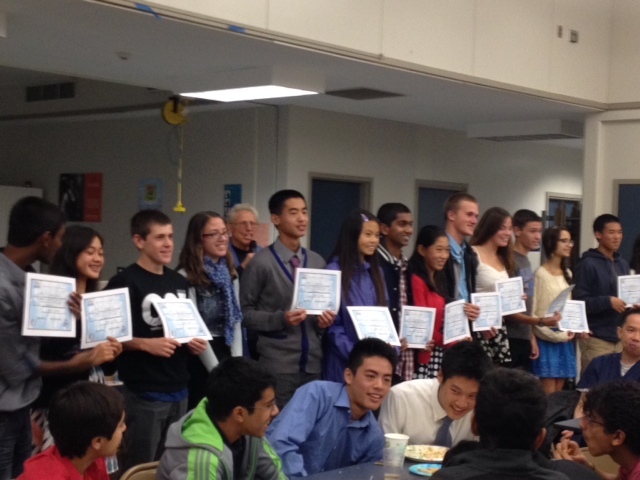 This year's team includes 2013 league champions at both the Varsity and Frosh/Soph levels. We consistently have a large number of dedicated throwers and want to expand our coaching capacity. The applicant should be willing to work with the current throws coach. This is a coaching-only position and a stipend is available. Please contact Head Coach Timothy Tuff at timtuff@gmail.com. Mark Dorfman (Aptos): FILLED - is looking for a head Track & Field coach. It is a strong program. It annually has over 100 athletes in the program. 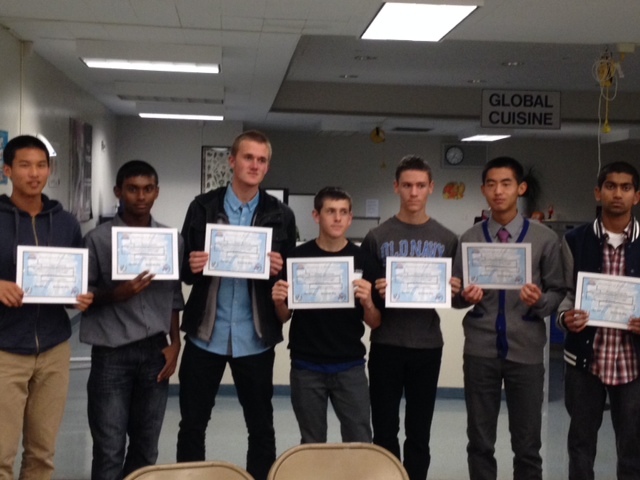 The boys have won 13 out of the past 18 league championships. The girls have won 19 out of the past 23 league championships, have placed in in the Top 10 in CCS 10 out of the past 11 years, and have not lost a dual meet in 18 years (112 wins and counting). To apply, or for more information, please contact Athletic Director Mark Dorfman at (831) 688-6565 x.483, or at mark_dorfman@pvusd.net. Lenin Zapata: I'm seeking a boys or girls XC assistant coach position. I'm available anytime of the week from 3:00pm, I'm also available for track season. The best way to contact me is by my cell phone which is 408-921-6447. Octoberfest 5K & 10K: City of Campbell has their annual Octoberfest runs. Drone fly-over: At the WBAL #2 meet at Baylands, the JV Boys start, I wonder if this could be used at CCS Finals? CCS Finals 1973: Videos of Mitch Kingery (San Carlos) running 14:42 on Crystal Springs on his way to the CCS win. Mitch ran his 14:28 CR earlier that year at the last Crystal Center Meet. Race Videos: WVTC version - raw footage. San Jose Track Clinic: Jan 19th at Branham HS, save the date. 10 In 10: Ever wonder what it would be like to loose both your father & your son to a car accident, or to be mugged by someone with a sick family while your wife suffers from OCD? Come to Theater on San Pedro Square to see how these scenarios play out... oh yeah, did I forget to mention that I'm in them? (shameless self promotion). CIF Letter: Dear X/C League Representatives, As we discussed at our Organizational Meeting in late August, the NFHS has removed the jewelry rule from the NFHS rule book for the 2015 Track & Field season. However, as we acknowledged, the 2014 Cross Country season is conducted under the 2014 Track & Field rule book. At the recent State CIF Cross Country/Track & Field Advisory Committee meeting that Committee unanimously recommended that the CIF waive the rule for the 2014 as well. That recommendation was taken to the CIF Commissioners who concurred. Therefore, the jewelry rule has been waived for the remainder of the 2014 season. Please insure that the meet management of your league competitions that qualify athletes to the CCS championships are aware that the rule has been waived by the CIF for the remainder of the season. Steve Filios, CCS Assistant Commissioner, sfilios@cifccs.org. 2-Mile National Postals: Not since the 80's and Hoka One is bringing them back - check it out. Julie Berggren (Gilroy): is accepting applications for both the boys and girls head track coach positions. Our small, but competitive program seeks a high energy, organized candidate. Possible teaching positions available. If interested please contact Julie Berggren, Athletic Director, Gilroy High School, (408) 843-4615 or julie.berggren@gilroyunified.org. SJ Mercury News: Cross Country elite find unique ways to train. 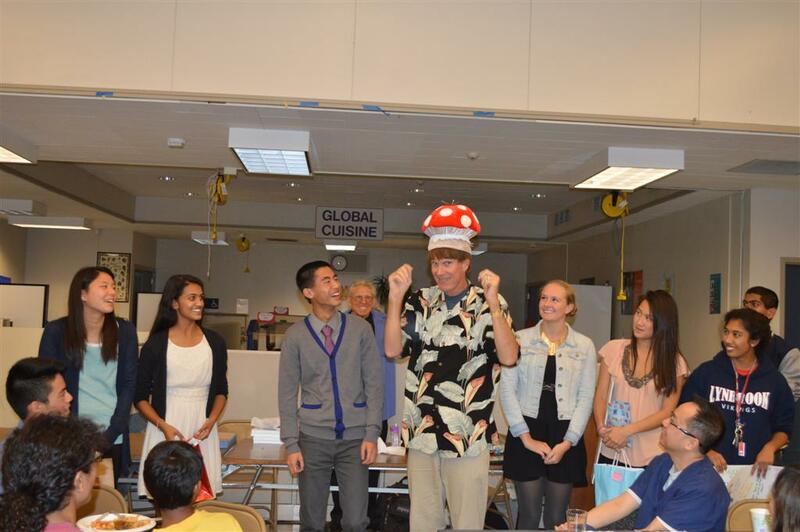 Hawaii Pictures: Iolani Invite and the whole Hawaii Experience. Gunn Alumni Pix: In the most competitive race of the day at the Gunn Alumni meet, Gillian Meeks (Gunn) wins the Junior Girls race with Niki Iyer (Harker) taking second, Bryn Carlson (Paly) third and Julia Bounds (SF) in fourth. Priory AD: Woodside Priory is looking for a Head Track and Field Coach for the upcoming Track & Field season this Spring. 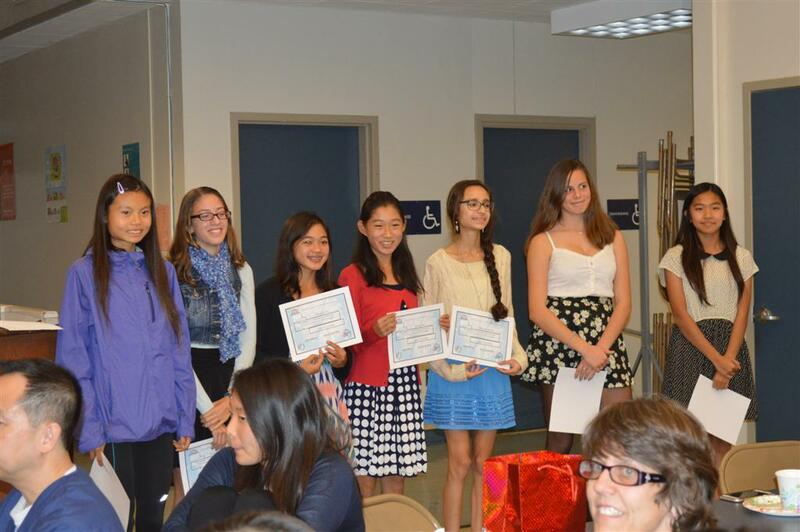 Priory is located in Portola Valley and competes in the WBAL. Candidates ideally have previous coaching experience and/or experience as an athlete. This is a stipended position. The team is usually around 40 boys and girls with a mixture of mostly beginner athletes with some higher-level athletes as well (including a CCS Finalist in the boys 800). Please contact Mark Stogner, Athletic Director, at mstogner@prioryca.org. Gunn HS (Palo Alto): is looking for an assistant XC coach. We need someone who wants to run with the kids and can ride the bus to meets. Small stipend is available. 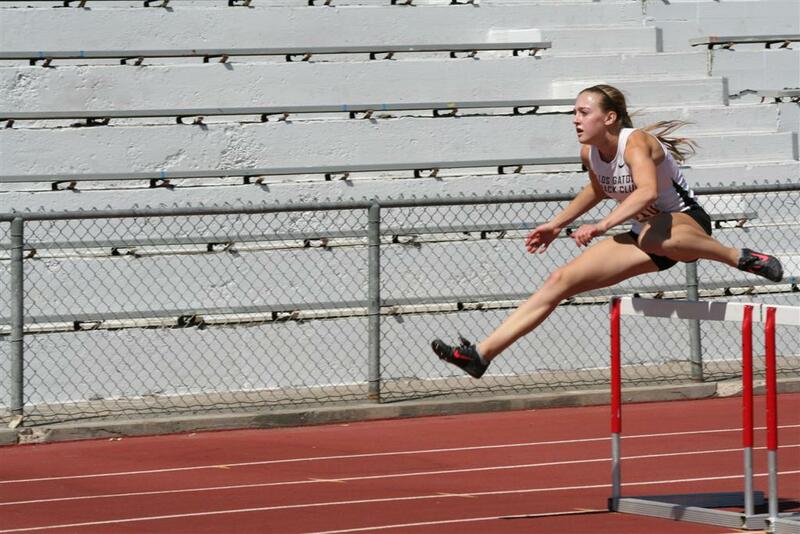 Heptathlon: College of Marin Heptathlon for HS, Open & Masters Women Oct 11 & 12, College of Marin, Kentfield, CA Web site link is: http://marinyouthtrackclub.com/2014-heptathlon.html. Day #2: Pictures for the second day of Lynbrook XC practice. 2-Mile National Postal: The "National Postal" is back. Prior to NXN and FootLocker this is how the best team in the Nation was decided. Sign up today. CCS At-Large Times: There are now INDIVIDUAL At-Large qualifying times for CCS XC Finals as well as the Team At-Large times. XCStats.Com: provides a wide range of features for high school cross country including individual and team stats, training logs, goal setting, attendance-taking and more. The site is launching their 8th season and has grown to 120 subscribers. If you're a high school coach, check them out. If not, you can get a Guest Pass to search California XC results since 2005 and the State Meet since 1988. 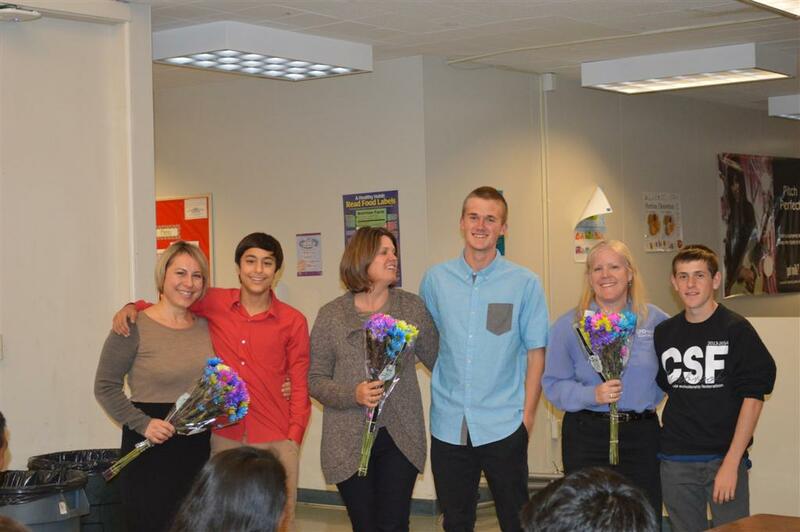 Kim Cave (Los Altos): Los Altos is seeking a new Head Boys and Girls XC coach. Please contact athletic director, Kim Cave, kim.cave@mvla.net if you are interested. 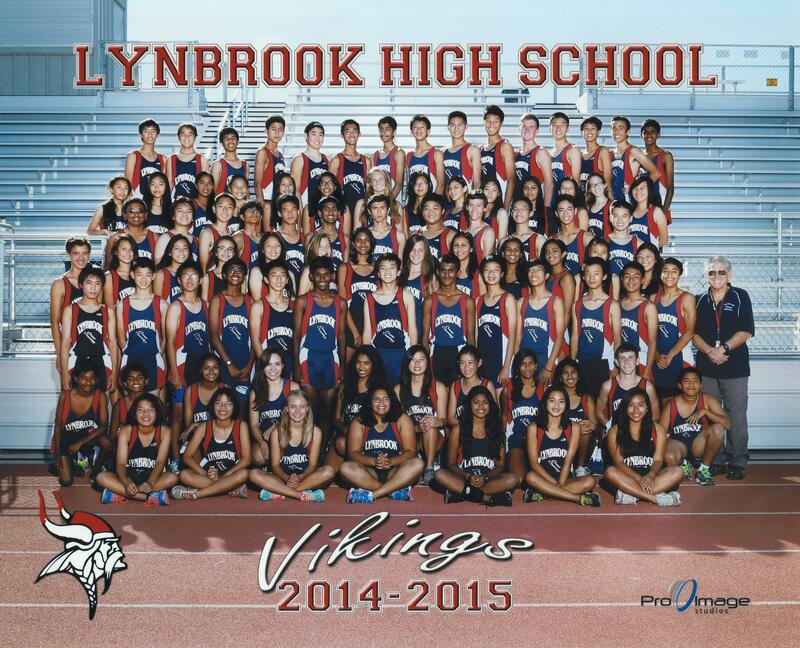 SCVAL Pre-Season XC Meeting: will be held at Wilcox high school on Wednesday, 8/20/14, at 5:30PM. The meeting will be held in the staff room, where we used to hold our meetings, and is right off the main parking lot and very close to the main building. Dammit Run: Results (raw & adjusted) of the Dammit Run at Los Gatos HS. 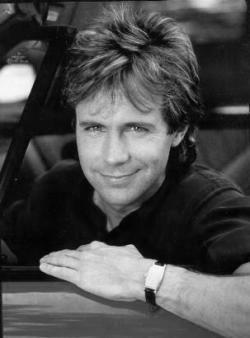 Dan Hodgin (Mitty): has an opening for an assistant men�s XC coach. Position would run from 8/22/14 to 11/5/14. Stipend available. Please email dan@danhodgin.com or call 408-550-6326. Various track positions also available. Crystal Springs Schedule (as of 07/24/14): Check it out to see who is running when on the Crystal course. The Crystal Springs Handbook can be found here. 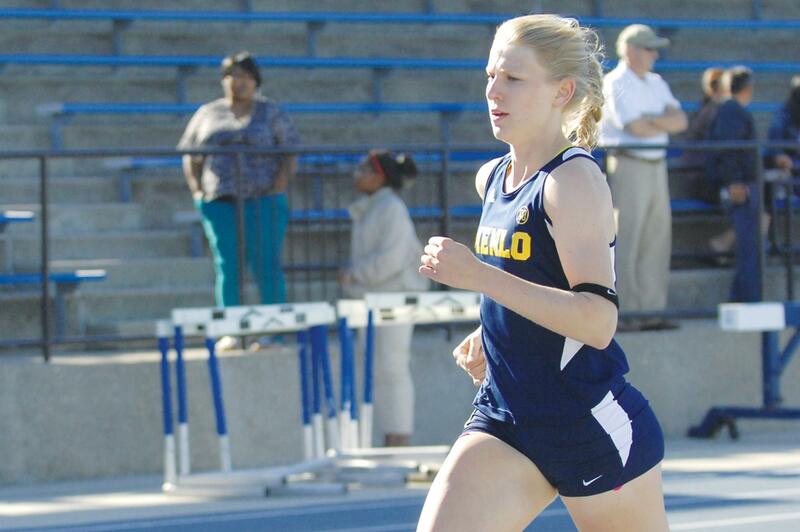 Caice Lanovaz (Los Gatos): sets a new CCS Heptathlon record of 4714 points at the Region 14 meet. Andy Chan (SHP): Sacred Heart Cathedral in San Francisco (CCS) is seeking to hire an assistant coach for the 2014 Cross Country season. Being able to run with the team is preferred. Practices are daily from 3:30-5:30pm with Saturday meets or practices. Stipend available. Can be flexible regarding availability. Please contact Head Coach Andy Chan at achan@shcp.edu if interested or for more information. USCAA Corporate Nationals: Team SCVAL takes 2nd in Division 3 by a mere 2 points behind UNUM of Maine. Matt Stimson (Pinewood AD): is looking for a head XC coach for the fall season. If you have an assistant or someone in your program that is interested, please pass on their information or have them contact me. LA84 Foundation Clinic: Three of the most successful high school coaches in the country�all known for building great programs year after year�will be presenting at our LA84 Foundation Cross Country Coaches clinic on Saturday, July 26 at Mt. San Antonio College. Matt Tompkins (TKA): is up for the "Brooks Inspiring Coach of the Year" award. You can now vote DAILY. I coached Matt when he was in HS (Gunn) and he coached me when he Captained our Corporate Cup team, please take a moment and vote for Matt at this link. Jewelry Rule: Starting in 2015 Track, the Jewelry Rule is gone! Maddy Price (Menlo): 53.20, is within .13 of the CCS All-Time 400 meter record (53.07 Leslie Maxie) with her win in the Canadian Jr National Championships. Palo Alto Chili Chase 5K: July 4th - Benefits Gunn HS Track & Field program. Paralympic Long Jumper: from Scott Chisam (Harker) ... check this out.....I am starting the USA Paralympic Championships this weekend. Here is a totally blind long jumper.......jumping 21'. He is guided by his coach's voice and clapping. More info on the jumper ... the gentleman's name is Lex Gilette, from Raleigh, NC. He is the world champion in his category for the LJ, and the world record holder at 22'0". He lives by the phrase: "No need for sight when you have a vision". 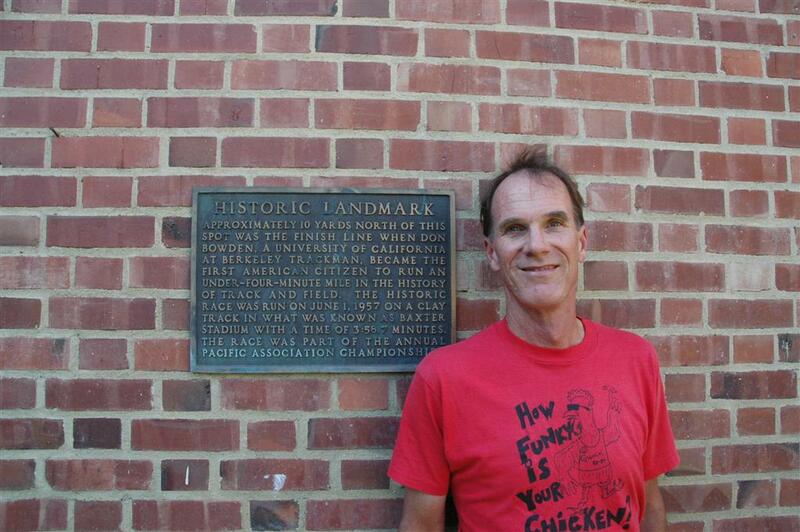 Sub-4 Landmark: A trek out to Stockton (105 thank you very much) to find where Don Bowden ran the first sub-4 mile for an American. 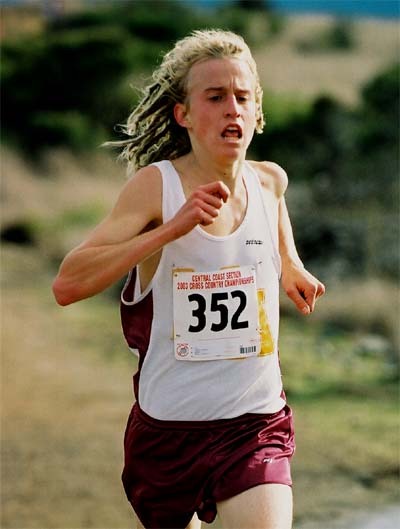 In 1997 Jamey Harris (Aggies) also broke 4 and here is a nice article comparing the two races. Mercury News: Collier & Wright are the T&F Athletes fo the Year as picked by the Mercury News. 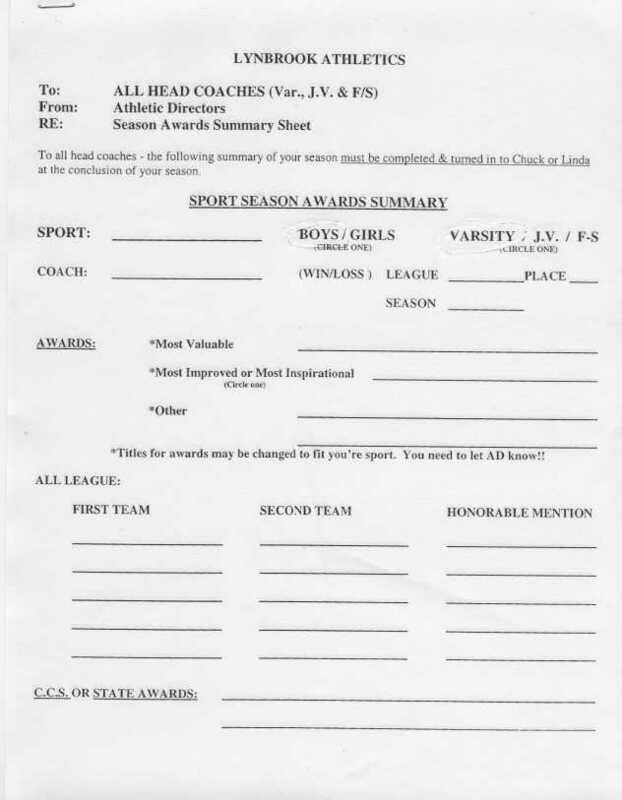 Jeff Meyers: Christopher High School in Gilroy, CA (CCS) is looking for a Hurdle coach for the 2015 Track Season. Anyone with Hurdle experience as an athlete or Coach may apply. A stipend position is available. Daily practice runs Mon-Fri from 3:30-5:30 on our New Sports Complex that will be completed in September 2014. Some Saturdays will be required for Invitationals. If you are interested please contact Head Track Coach Jeff Myers at (408) 807-1694 or jeff.myers@gilroyunified.org. 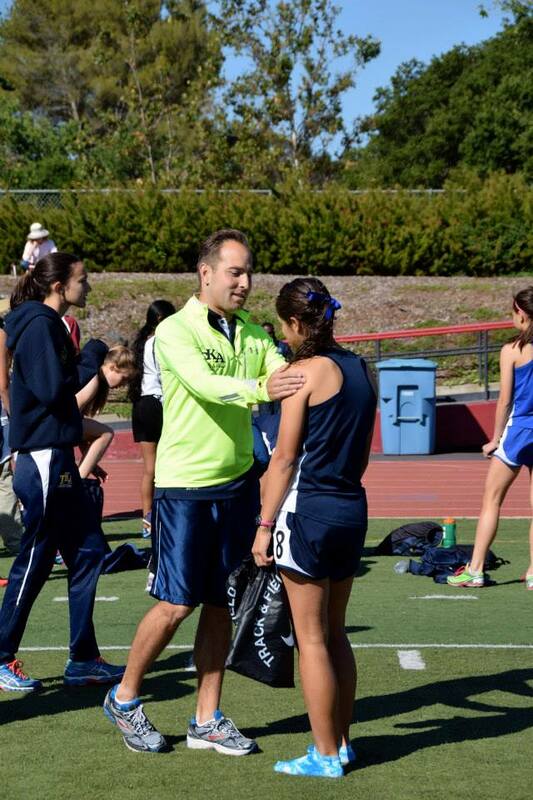 Mandy Benham: St Francis High School - Mt View, Ca (CCS) is looking for track coaches for the 2015 season. We are specifically looking for long/triple jump coaches, a high jump coach, an assistant sprint coach and a distance coach. Experience coaching and/or competing in these events would be preferred. Stipends are available. Please contact Mandy Benham at mandybenham@sfhs.com, or Mike Saso at mikesaso@sfhs.com. CCS Track All-Time Top 100 additions: 105 girls got on to the list from 2014, 37 boys were added as well (updates can be made throughout the summer, just let me know). 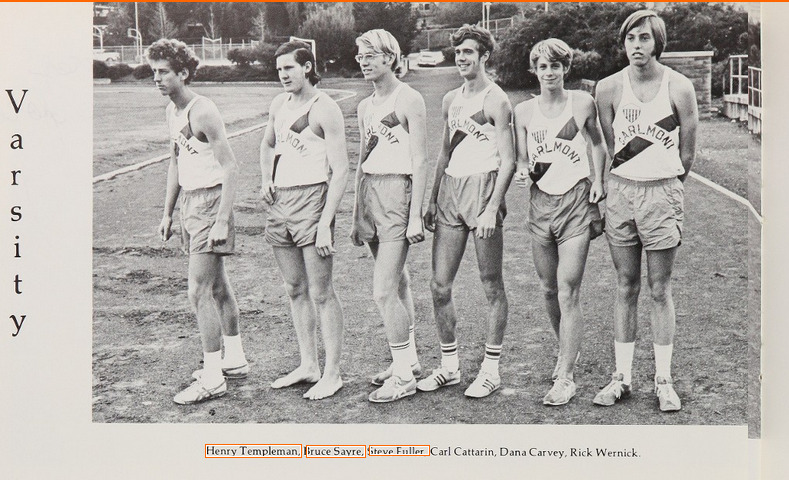 Los Gatos Summer AC meets: 36th Annual LOS GATOS ALL-COMER TRACK MEETS Starting June 19th at Los Gatos High School Every Thursday night for 8 weeks in a row, starting 5:30pm - Field Events, 6:00pm - Track Events. For more information: Willie Harmatz 408-206-9973 or Mike Dudley at trackdudley@aol.com All events. 4 divisions: Open Men, High School Boys, Women, and Masters. Participation fee - $7.00, Spectators - $2.00. Jump Camp: If you're a "jumper", this might just be the camp for you. Join WVJS running club: Our HIGH SCHOOL AND MIDDLE SCHOOL program is run by successful High school coaches. We have a running program that is suited for the whole family and for veteran runners who may want to compete at longer events. Under 19 years of age join for only $25 (includes singlet). Check out our flyer this might be the club for you. Save Toro Park: Some of you may have heard but there are plans moving forward for a private sports complex at Toro Park in Salinas. We currently use Toro Park for many of our cross country events and specifically, we at North Monterey County HS, use it to host the annual Earlybird Invitational... (Read more - link on left). Bay Area Running Camp: We are excited to return for the 4th year to Portola Valley (Corte Madera School) on July 21st-July 25th. The cost of the camp is $350 ($300 for 5 or more teammates from the same school). Along with the great running trails, curriculum, speakers and counselors, campers will also receive New Balance training shoes, shirt, notebook, daily pre/post run snacks and much more. Any questions or interest in the team camp discount, email us at bayarearunningcamp@gmail.com. Crystal Springs All-Time list: the girls did a number on the list last season. VG Team times saw 10 additions (11 in '07 is the most) with the #2 & #3 times turned in by SLV and the #6 time turned in by Monta Vista. The adds by "Grade" had 5 adds in the Top 10 ('79 also had 5). In the 18:00 & under category there were 13 additions (17 in '79 & '11 and 16 in '07) with two girls (Maxwell & Robinson) both dipping under the 17 minute mark. Quite a year and I was kept quite busy updating the list. The 2nd Generation List has also been updated. 2014 Track: Still looking for 2014 Track results (GWI, NON,...).